One of the most beloved decorating styles at Christmas would have to be rustic. Something about the memories that this type of decoration brings to mind is at the core of what Christmas is all about… Times gone by where family, simple things and spending time together were more important than the latest cell phone or hash-tag this and hash-tag that. They make us feel the warmth of the season, and they bring about the feeling of home. 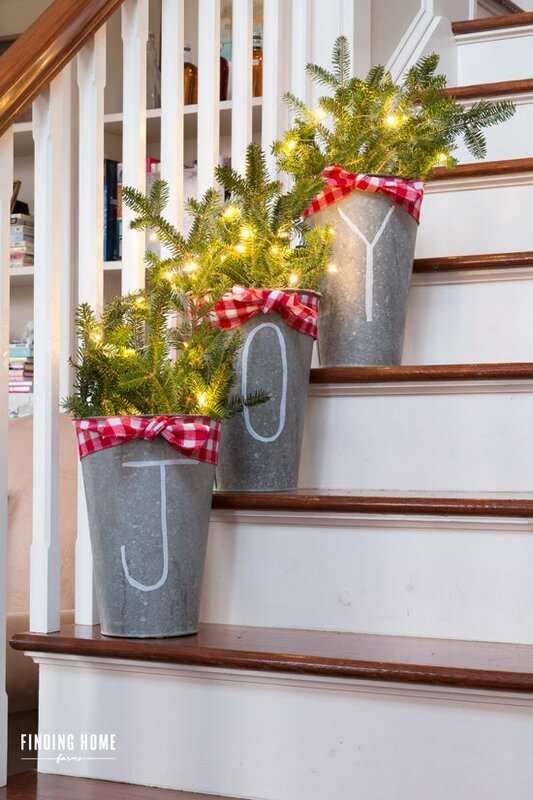 Great news for DIY’ers – rustic Christmas decor is easy to make too! 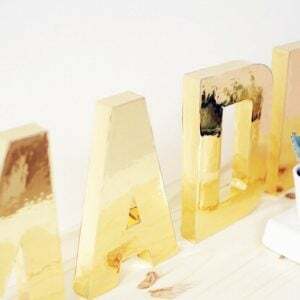 We found our top picks for DIY rustic Christmas decorating ideas and projects, and here… we… go! 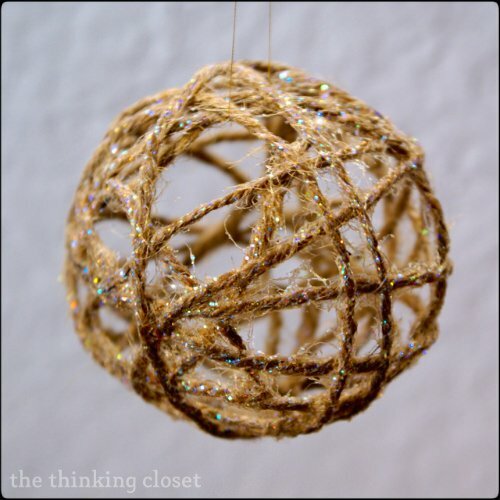 From Lauren at ‘The Thinking Closet’, above, this DIY glitter twine ball ornament is rustic perfection with a little touch of holiday glam. Oh, did we mention cheap and easy? Lots of step by step photos with this tutorial. BTW, you can find inexpensive twine at the dollar store. 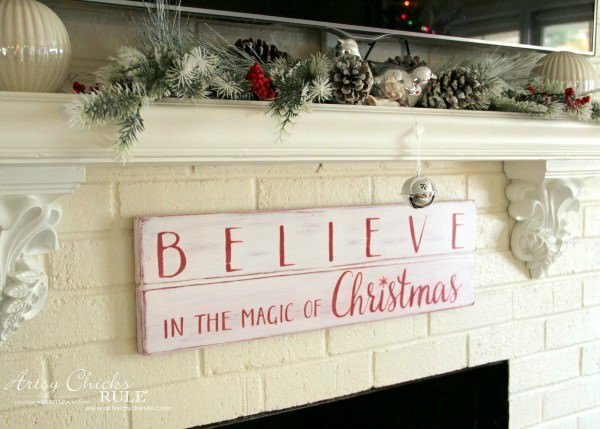 Painted wood signs are always a rustic “do”, and Nancy at ‘Artsy Chicks Rule’ has a great tutorial for her DIY “Believe” Christmas Sign. She even has a free download for you of the graphic she used to transfer the letters to the wood. 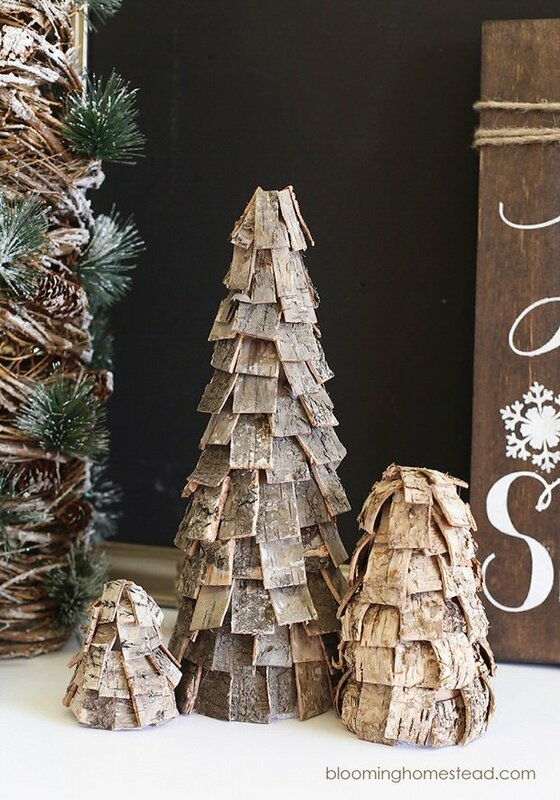 Marie at ‘Blooming Homestead’ always has such great ideas, and these DIY rustic trees are no exception! These are easy to make with a few floral supplies from the craft store. 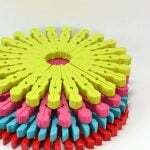 While you are there, be sure to check out her “ruffle trees” too! Oh my amazing! 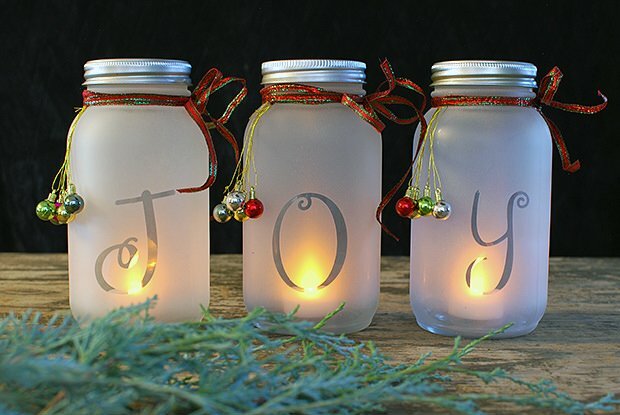 Here is our very own DIY mason jar holiday luminaria project. We are so proud that this project of ours is appearing in the December 2016 issue of “Country Sampler’s Christmas Decorating” magazine! Yay! 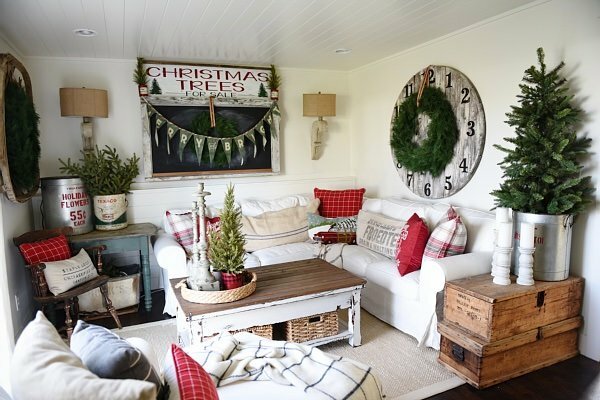 This amazing-ness is from ‘Liz Marie Blog’ and her holiday home tour of her cozy cottage Christmas! 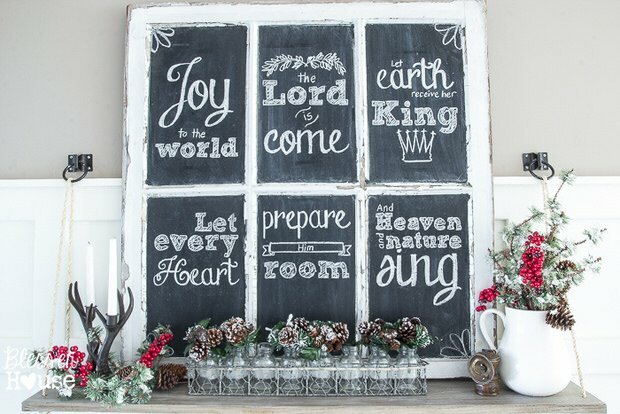 Lots of inspiring rustic Christmas decorating photos there! 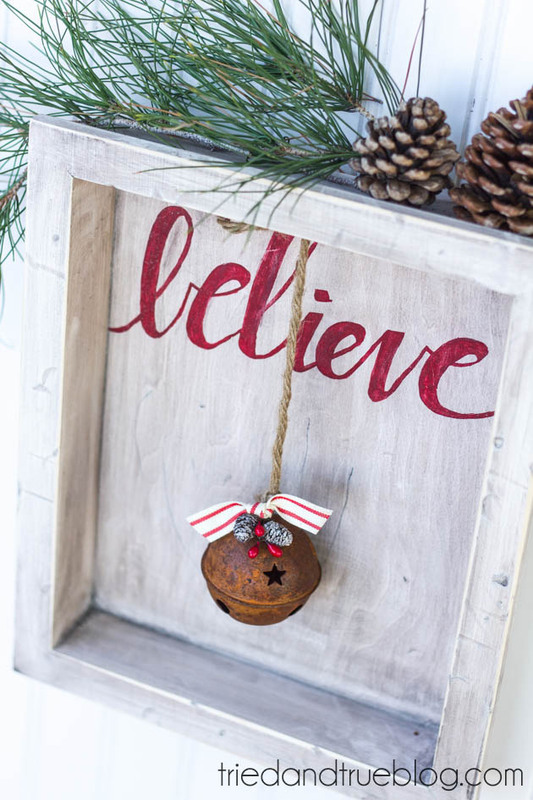 I just love the “Believe” theme for Christmas, so let’s all make this rustic Christmas art from Vanessa at ‘Tried and True’! Easy to follow instructions, and this is something you could hang on the wall, or even use as a wreath alternative. Love! 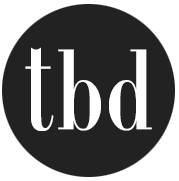 We LOVE Donna at ‘Funky Junk Interiors’… And here is why. 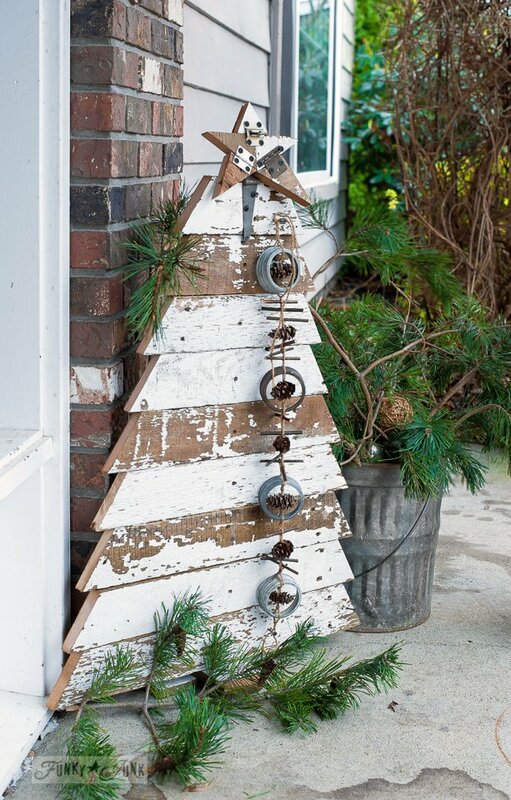 Not only is this Christmas tree and star rustic amazing, it is clever, cute, conversational and it’s from recycled materials! Old fence boards and metal “junk”! She even has a tutorial on making the mason jar lid garland too. 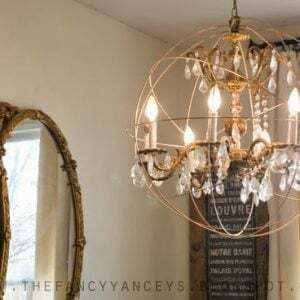 Want a 10 minute decorating idea that makes great impact? Then try these chalk pen galvanized buckets from Laura at ‘Finding Home Farms’. Easy, and so charming! 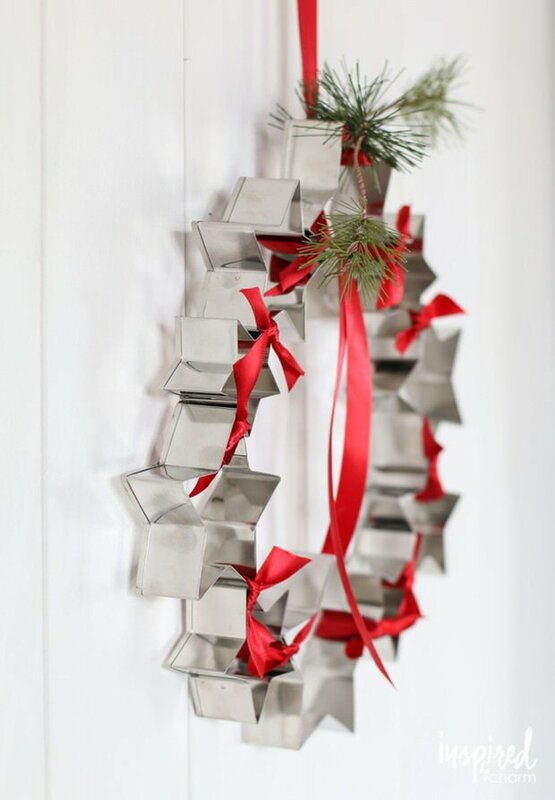 Another 10 minute project, this DIY cookie cutter wreath from Michael at ‘Inspired by Charm’ is perfect for hanging in the kitchen for some holiday spirit! 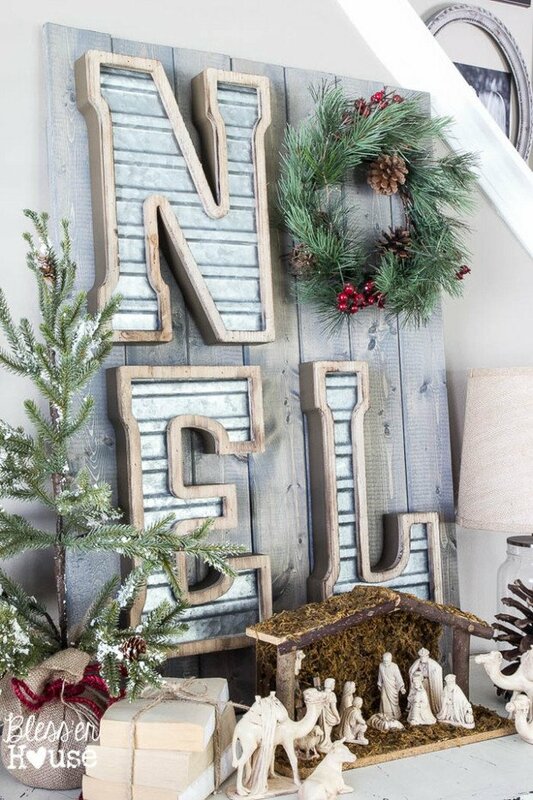 Lovin’ on this DIY metal and wood “Noel” sign tutorial from Lauren at ‘Bless’er House’. This could be hung on a porch or indoors, and I love the contrast of materials! Our last one is also from ‘Bless’er House’. It doesn’t have an actual tutorial, but she does tell you how they made this Christmas window sign, and I wanted to include it because it has a sweet story. This is an old window from her husbands childhood home built in 1904. They just added chalkboard paint! What better way to bring about holiday happy memories? 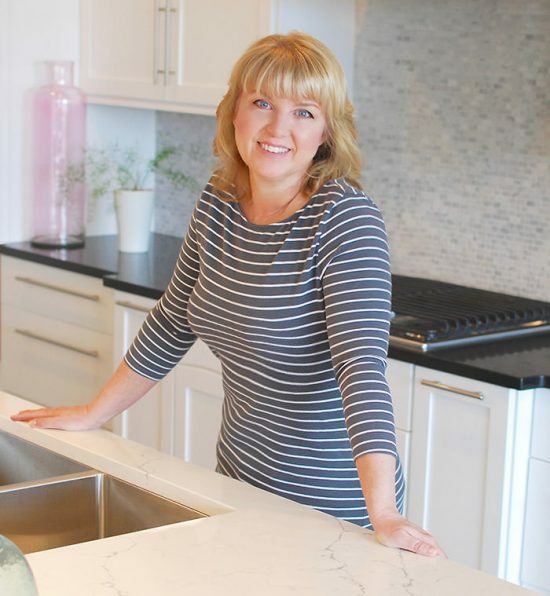 Also, this is part of her holiday home tour, and if you don’t go over to check out her entire house filled with Christmas cheer, you are missing out! 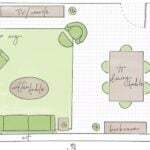 Happy Holiday Planning! If you enjoyed reading about rustic Christmas decorating, try our post on Classic Christmas Home Tours!